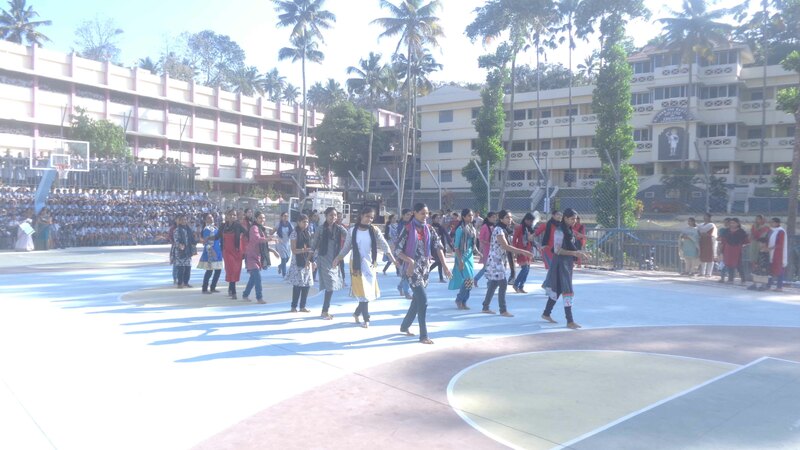 Teachers are inspires of students, society and the nation at large. It is the spark of light that is handed over by the teachers that grow into a wild fire for the purification and change in the society, into a huge light that leads many in life and a small beam that conveys hope and peace to millions. How much a teacher can enkindle depends on the fire within. It is in this sense the Kothari Commission has written “No nation can rise above the level of its teachers”. 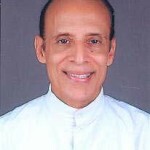 Bearing in mind this noble role and call of the teachers Mar Joseph Powathil, the great visionary in education pioneered St.John the Baptist’s College of Education in 1995. His vision of bringing all teacher education courses in the campus was made successful with the addition of Teacher Training Course(TTC) in 2004, Pre-Primary Teacher Training Course(PPTTC) in 2006 and the Master of Education Course(M Ed) in 2007. 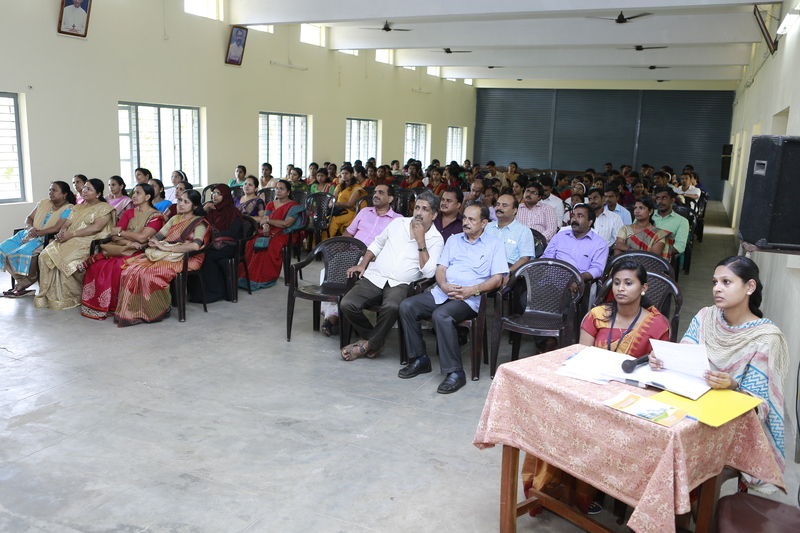 We are proud being one of the only two colleges running all the teacher education programmes in Kerala. 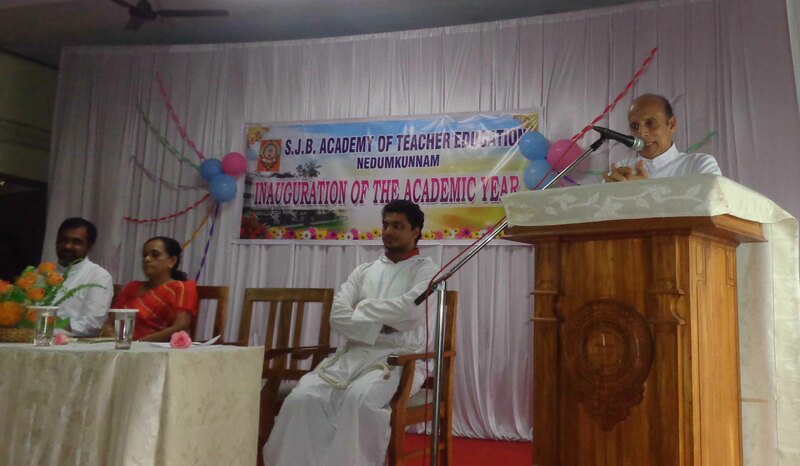 St.John the Baptist’s College of Education is a Christian Minority Institution managed by the Archdiocese of Changanacherry. Christianity has always stood for university and prosperity of the nations. Reminding this noble tradition, the corn in the Coat of Arms is the symbol of university and prosperity. The open book represents the transmission of knowledge among the teachers and students. Bringing to our mind the traditional Indian concept of 'Guru', the lighted lamp reminds all the teachers and the teacher-students of their duty to be lighted lamps for the whole nation. The same is reflected in the motto 'Jagath Jyothi'(Hindi) inspiring all to be lamps for others eliminating the darkness around. Our aim is to foster the intellectual, spiritual, personal and professional development of students within a supportive and challenging environment that guarantees the intellectual freedom of the staff and students. 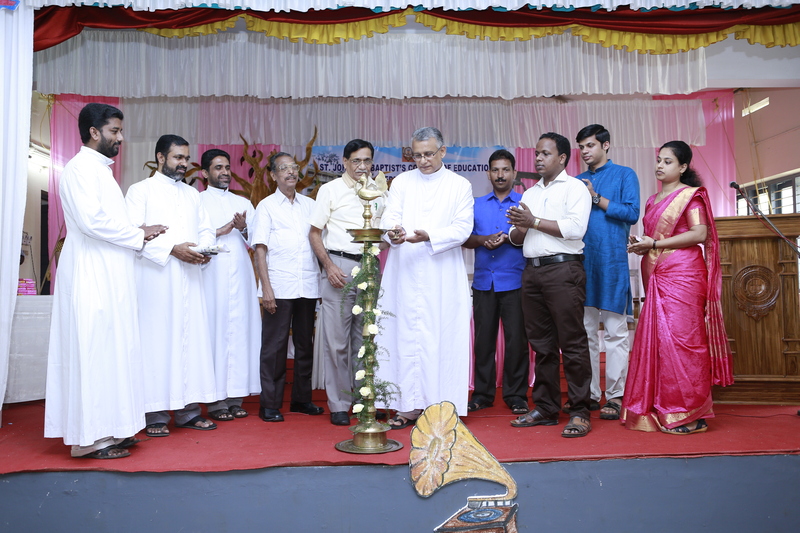 In particular, the College seeks to foster in its students a spirit of justice and compassion in the service of others, together with openness to the religious tradition and values of each individual. :: The College promotes a sense of identity enriched by an awareness of its Catholic tradition, the cultures and traditions of India. The college prepares teachers as agents of change in our society by leveling down the mountains of ignorance, illiteracy and inhibition as commanded by our heavenly patron St. John the Baptist. .